I bought these with my own ka-ching:) The picture above serves for illustration purposes. In order to enter this giveaway, do share with me the make up and beauty tips you have and stand a chance to win a set of my favourite products! 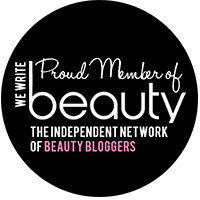 *You must be a follower of http://cheryl-beauty.blogspot.com via Google Friend Connect. 1. By following my FaceBook page- Dreams of a Beauty-a-holic. This entitles you to TWO entries for the giveaway. 2. Do a short blog post about this giveaway. 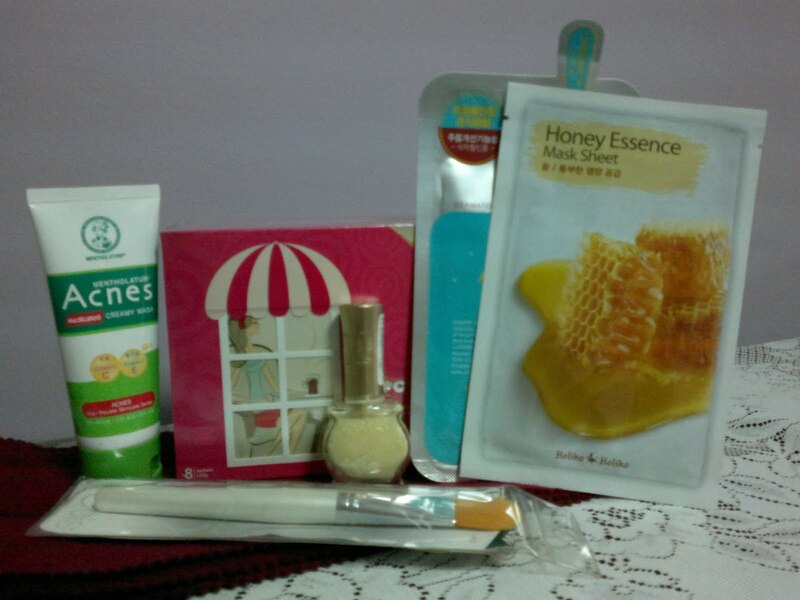 Each blog post entitles you to FOUR entries for the giveaway. I'll pick the winner via the most simplest way- draw lots. Each individual name would be written in a strip of papers and placed in a box. Then I'll draw the winner and that means... the greater number of entries you have = more chances of you winning! This giveaway is only applicable to those with a valid address. The giveaway will end on the 18 DEC 2011, Saturday, at 2359(GSM +8, Singapore Time). 4. Make Up and Beauty Tips(+1) Set your foundation with power to keep it lasting throughout the day! Forgot to add... good luck for your exams! Make Up and Beauty Tips: You can use your lipstick as a cream blush! Hi,hope it was not too late to join! My makeup and beauty tip was too use my eyeshadow as a eyeliner,looks lovely on my eyes! so who is the winner for this giveaway ya?